Click on these images for an expanded view. This is the first Photo Mosaic that I did. It uses larger (fewer) tiles in the image. I’ve been looking for some software for a project I’m working on. I have TMI (To much information) about myself over at www.rodaw.com (Rodaw stands for Review Or Discard At Will). I keep my recovery related stuff here. Aside: I’ve recently been blogging a lot more of my projects to a wider audience and have been thinking about moving all my personal stuff to a separate site, leaving Rodaw just for my technology and DIY projects. 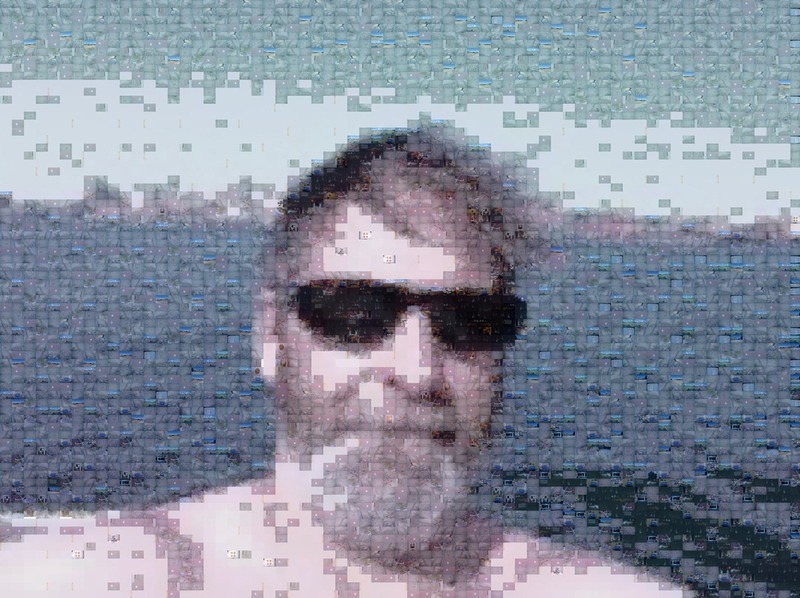 But that’s another story… At any rate I’ve been looking for some source code to add photo mosaic capabilities to an as yet unpublished project. You don’t have to have an over amount of tech skills to use this program. Download it and give it a try. Fun! Just point the image directories to your phone and camera. It will return some cool images and experience for thought and contemplation of self. This photo mosaic uses many more images, I added my phone to the image collection. And I configured the software for more (smaller) tiles. I have not even scratched the surface of the configuration variables. Comments are always welcome. 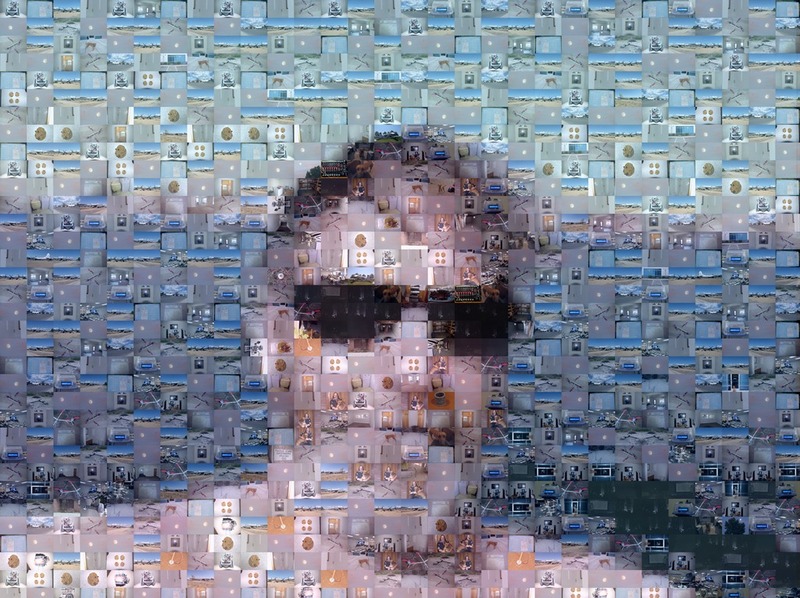 And Nerds if you know an open source project for photo mosaic I would very much appreciate a link. Previous Previous post: Three years! Next Next post: Is Addiction a Disease?